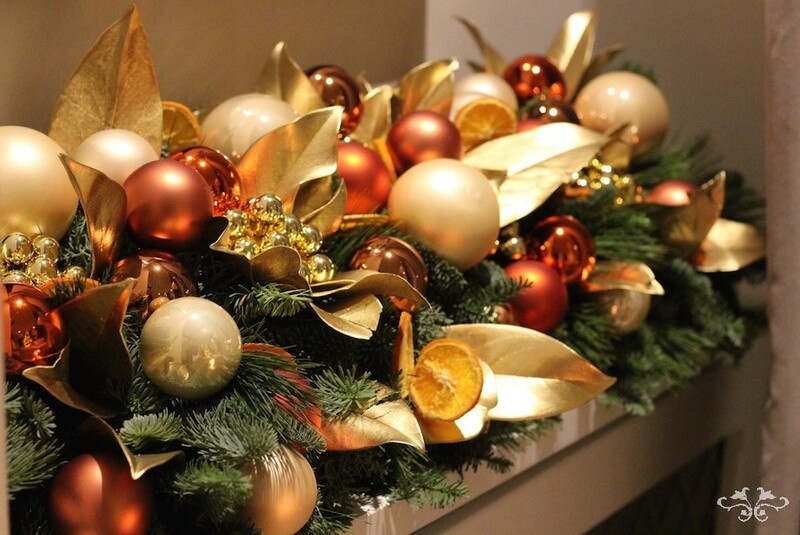 Decorating your home for Christmas is one of the most essential parts of the festive season. What would Christmas be without Christmas decorations? Choosing the right style and colour scheme for your Christmas home interiors is as important as choosing the food and drink. Neill and his team are renowned throughout the year for their Home Styling service and at Christmas this service is most in demand. Neill will create bespoke designs to perfectly complement your interiors and reflect your style and personality including every detail : the Christmas tree(s), door wreaths, mantelpiece garlands and table decorations for every room in the house from the kitchen to the bathroom and the hall to the children's playroom. Seasonally elegant and luxurious ; bespoke floral couture. Visit us at the boutique for inspiration and to discuss your ideas, or call us on 020 7235 6469.